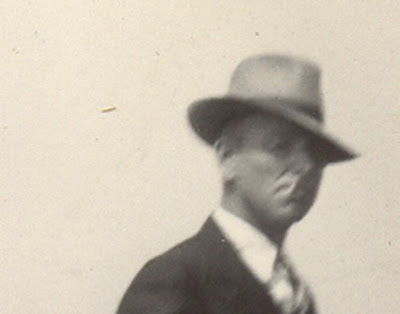 Old UFO photographs; 1870 - 1939. 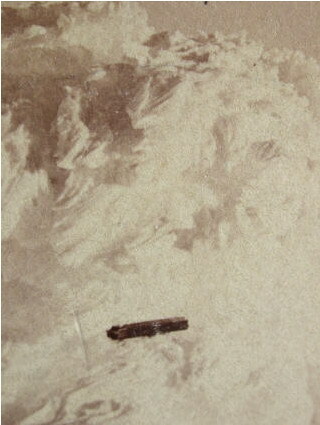 Central Europe ovni - UFO. 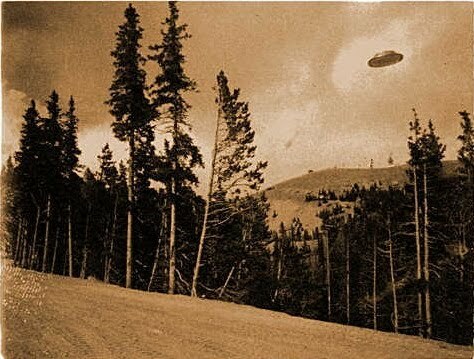 Old UFO photograph from North America - US. 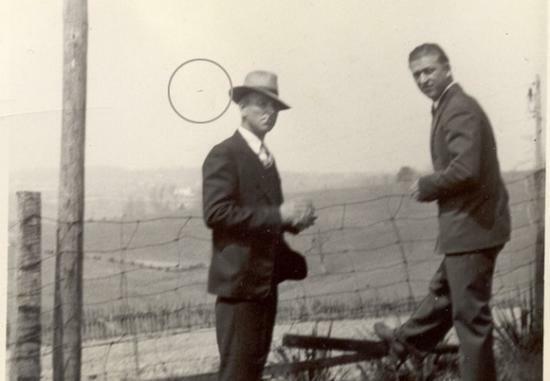 1920's UFO picture from USA. 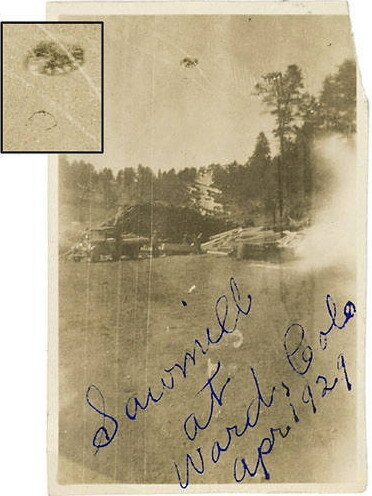 UFO on postcard photo from America - Colorado. 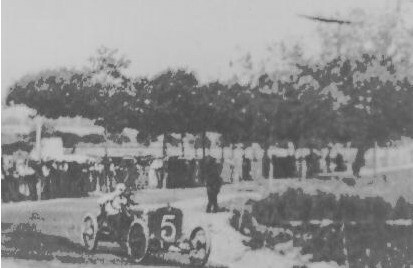 Old UFO picture - Man on the photo, car behind, UFO in the sky. 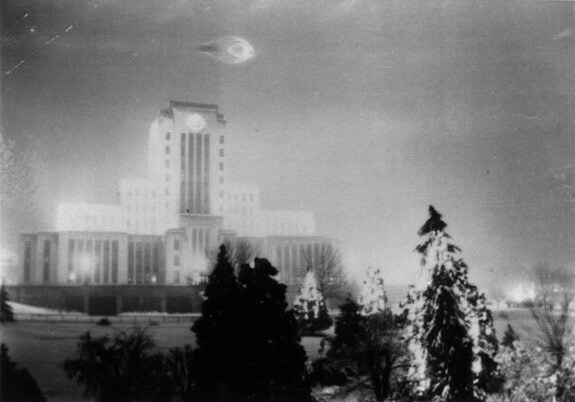 Mass Effect UFO craft taken in 1930's over Canada - North America. 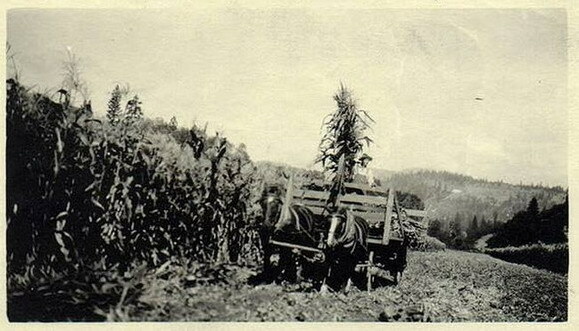 The 1937 Vancouver,BC,Canada photo is most likely a fake. I remember this scene from the original Flash Gordon series of the 1930's. la primera foto es una cinta metrica tirada en el hielo es un hecho comprobado. 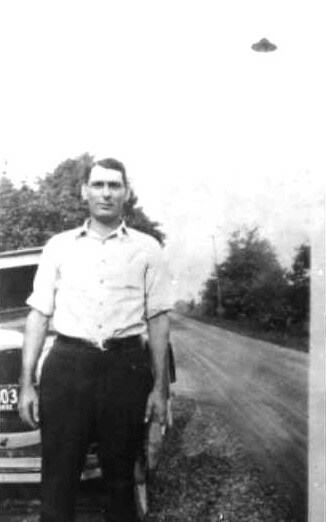 1927 Cave junction Summer 1932 Saint Paris Ohio and 1937 Vancouver: the ufos all look handdrawn.